When you work with a client for a long time, you become somewhat of an expert in their business. That’s what happened to us in the field of anti-aging and functional medicine. 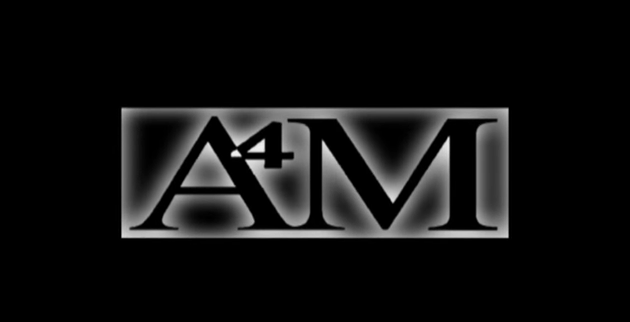 In 1993, we started producing video for a new medical association called A4M (American Academy of Anti-Aging Medicine). The A4M held its first conference in Cancun in 1993, and we were there to document that historic event. Since that time, A4M has grown to become the largest physician-based anti-aging organization in the world and Grindstone has been with them every step of the way. We’ve covered conferences for the A4M, and produced promos for upcoming events. We introduced the concept of a Video Exhibitor Showcase, and have shot more than 300 exhibitor videos right on A4M’s trade-show floor. We also introduced and implemented an on-line Fellowship Directory where we produce “Meet the Fellow” videos for the A4M members who are pursuing Fellowship and board certification through the academy. 2013 marked the 20-Year anniversary of the A4M, and they asked us to produce a documentary for the occasion. We produced a PBS-style film entitled Paradigm Shift: A4M and the Anti-Aging Revolution. Production began in June of 2012, and included more than 30 interviews from 10 states across the country. The film debuted at the A4M World Congress in Las Vegas in December 2012. Grindstone also created a You Tube Channel for A4M that features the 53-minute documentary along with 10 separate trailers A4M used to promote the film’s release. A4M is also distributing DVD’s to its membership at conferences and workshops throughout 2013. Paradigm Shift is an important film that tells the story of a shift in medicine from disease based care to prevention and wellness. It has received rave reviews from physicians and healthcare professionals across the country, and we are proud to share it with you. The following is the video I was able to put together for this particular project. If you are interested in learning more about our video services for your medical group or association, contact us today!